Bring your production to the next level with License Lounge sound kits. 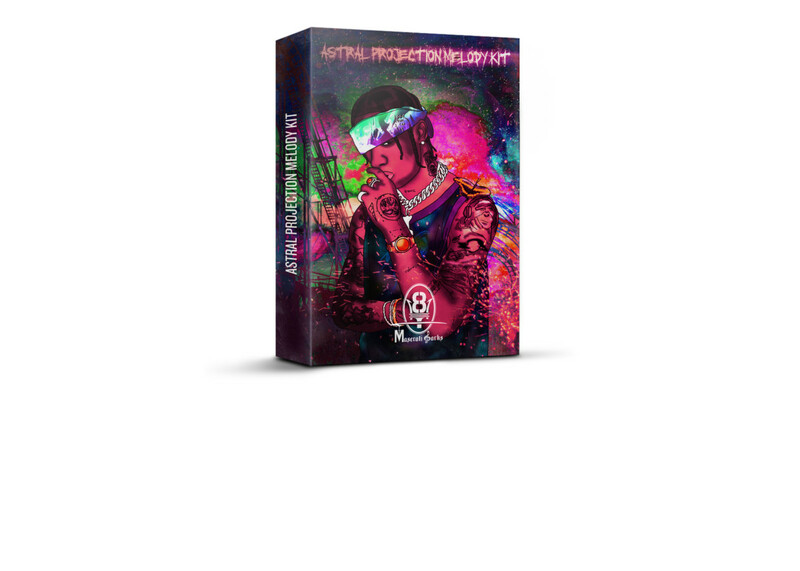 Every kit includes royalty free, high quality audio files that you can use in your own original productions. You'll also receive a personalized license agreement for your records at the time of sale.